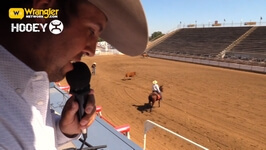 Live video coverage from Clovis, California; Saturday, April 27th & Sunday, April 28th, 2019. 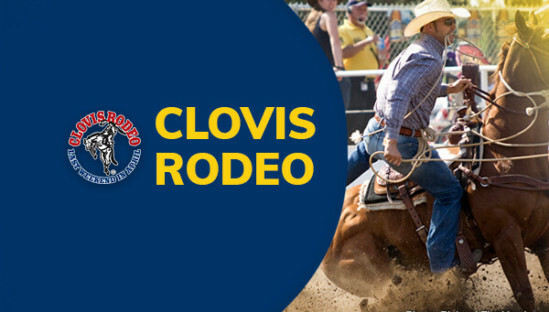 The Clovis Rodeo joined the elite Wrangler Gold Tour in 2016 for its 102nd year; becoming one of only seven in the world where added money, and stock from the top contractors in the industry, attract the sports best competitors. 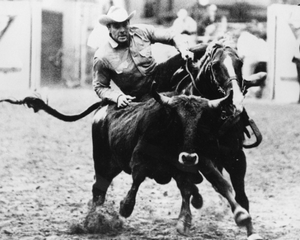 In an effort to keep Clovis Rodeo one of the premier professional rodeos in the world today, the board of directors increased the prize money beginning in 2016 to $20,000 per event ($40,000 in team roping) to continue to attract the top competitors in the world. 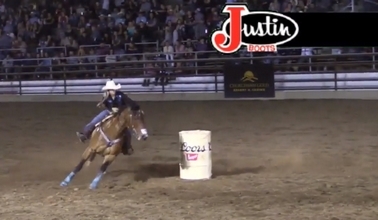 The substantial amount of added money to the rodeo combined with stock from the top contractors in the industry, assures fans they will see the best of the best in competition. Clovis Gives Back, Remembers John W. Jones Sr.